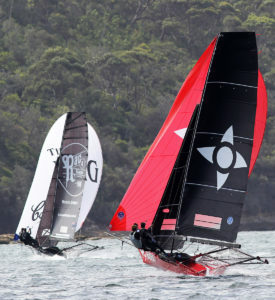 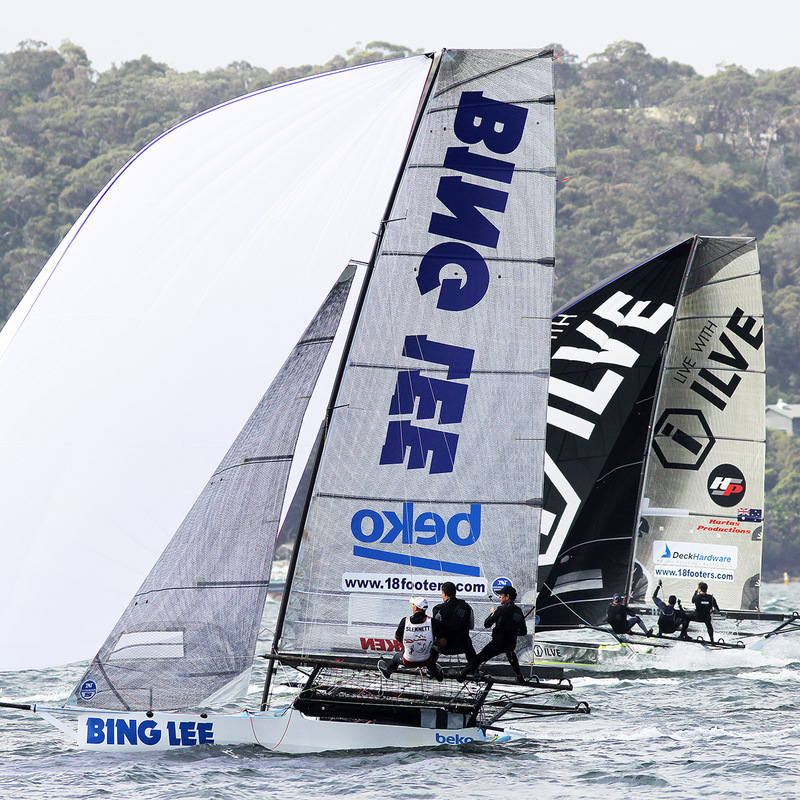 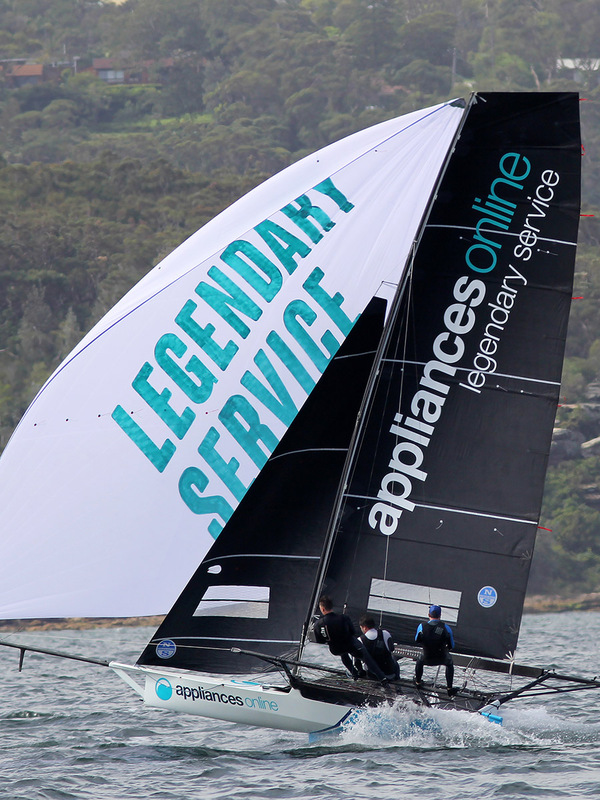 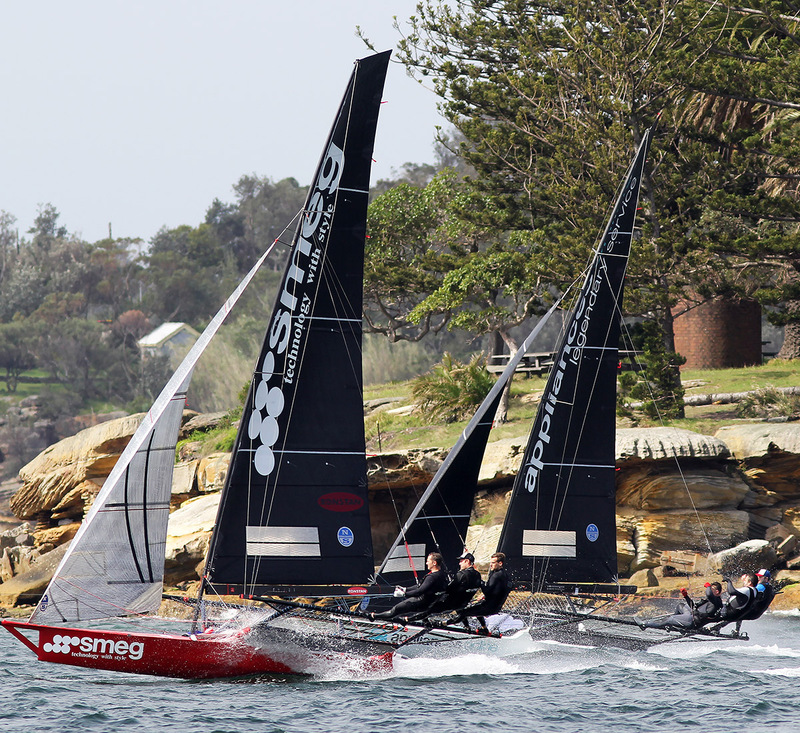 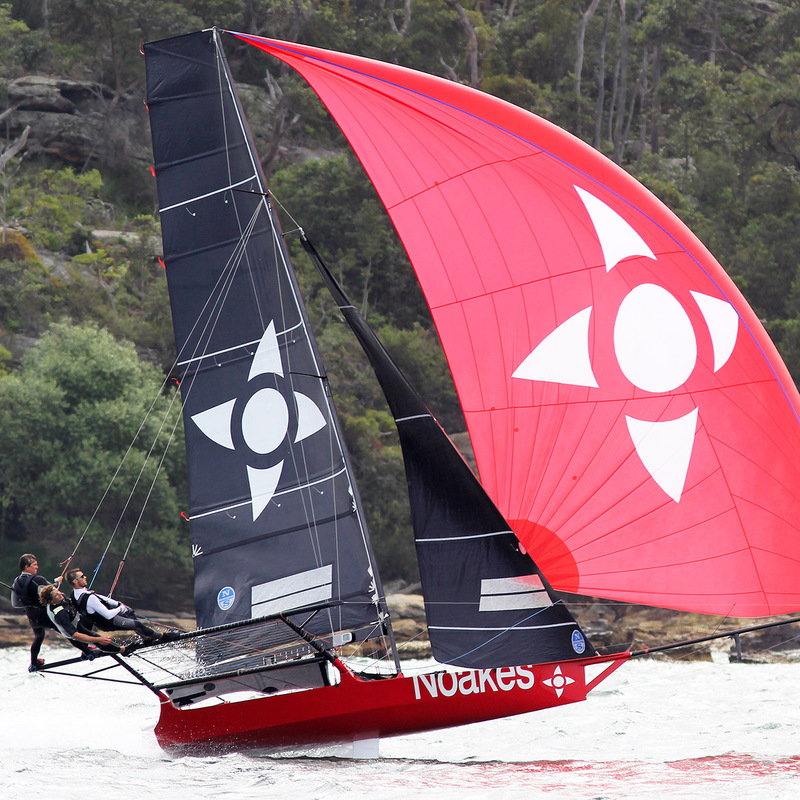 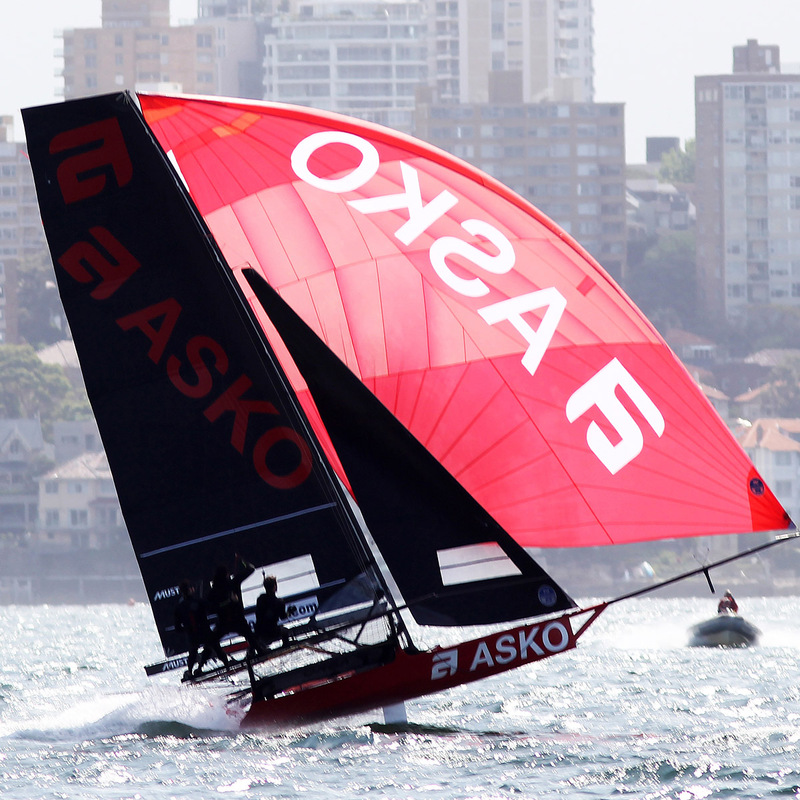 The Asko Appliances 18ft Skiff team of James Dorron, Harry Bethwaite and Paul Montague brilliantly won the start in today's Race 2 of the Spring Championship then dominated the race with a faultless exhibition to win by 1m15s on Sydney Harbour. 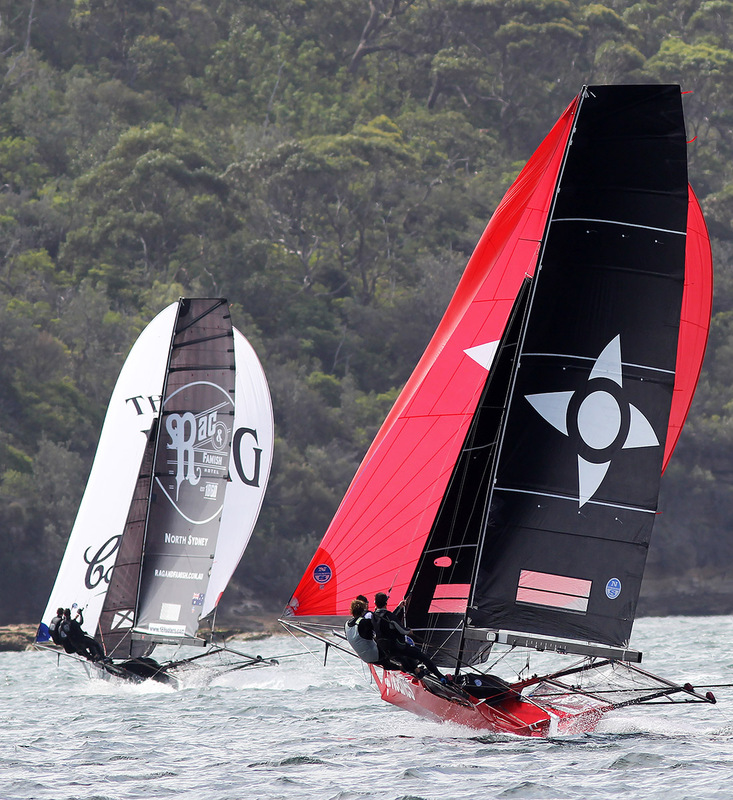 From the back mark of the 3-buoys race, Finport Trade Finance (Keagan York, Matt Stenta and Charlie Gundy) came strongly through the fleet to finish in second place. 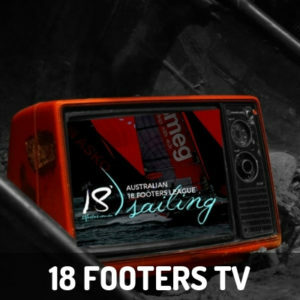 The young Rag & Famish Hotel team of Bryce Edwards, Rory Cox and Jacob Broom produced another solid performance to come home in third place, 1m39s behind Finport. 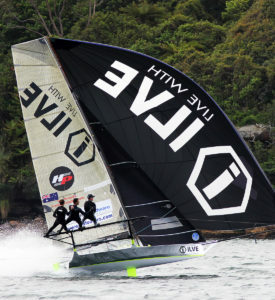 Following some exciting battles through the fleet, Ilve finished in fourth place, after crossing the finish line just 1s. 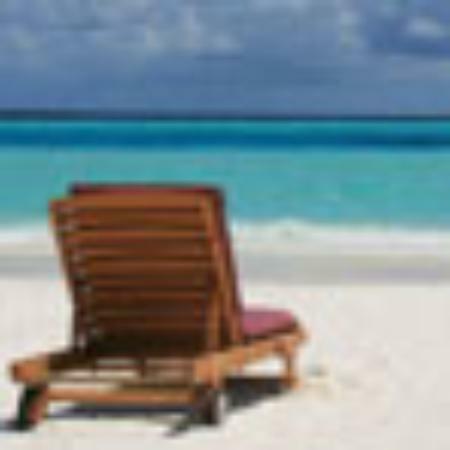 ahead of Smeg (Ash Rooklyn). 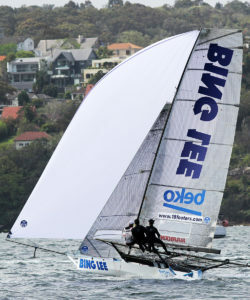 Last week's winner, Noakesailing (Sean Langman) was sixth in today's race. 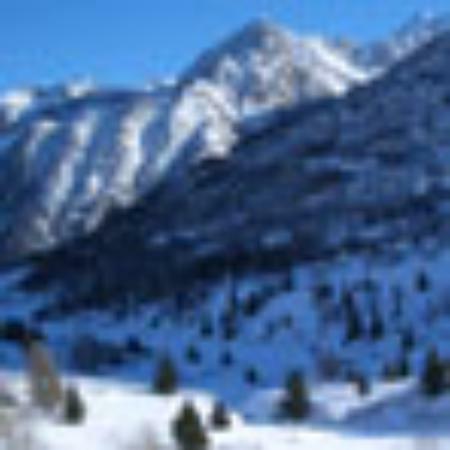 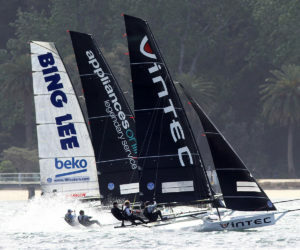 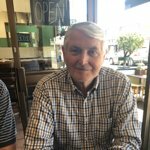 Finport leads the pointscore on 5 points, followed by Noakesailing and Rag & Famish Hotel on 7, Bing Lee 12, Vintec (Kirk Mitchell) 13 with Smeg and Appliancesonline.com.au (Brett Van Munster) equal on 14 points. 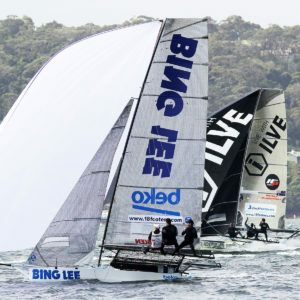 The breeze was around 10-15-knots but patchy, and the fleet had to battle hard, particularly on the tight reaches. While Asko Appliances controlled the race throughout, there were some great battles among the other leading skiffs. Noakesailing challenged strongly on the first spinnaker run, before losing her position to Rag & Famish Hotel after the long work into Rose Bay on the first lap of the course. 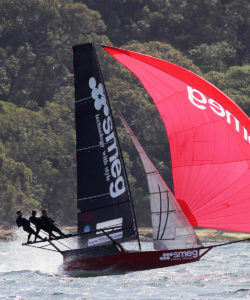 Finport was strong on this leg and was a close fourth behind Noakesailing as the fleet began a tricky leg across the harbour into Athol Bay. Ilve was well back early but over the next two legs of the course had moved into second place, behind Asko, as the fleet headed on the next long spinnaker run. 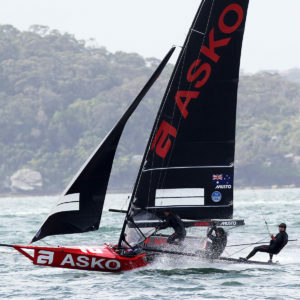 Positions were changing constantly in the struggle for the minor placings behind Asko, which held most of the interest for the spectators. 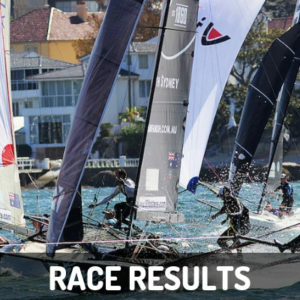 Today's Result Sheet is attached, along with images from the race. 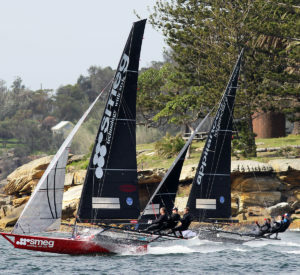 Race 3 of the Spring Championship will be sailed next Sunday. 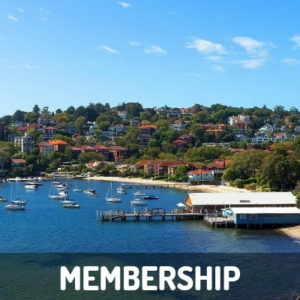 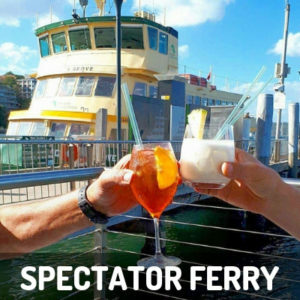 The club's spectator ferry will follow all the action, leaving Double Bay Public Wharf, alongside the clubhouse and rigging area, at 2pm.